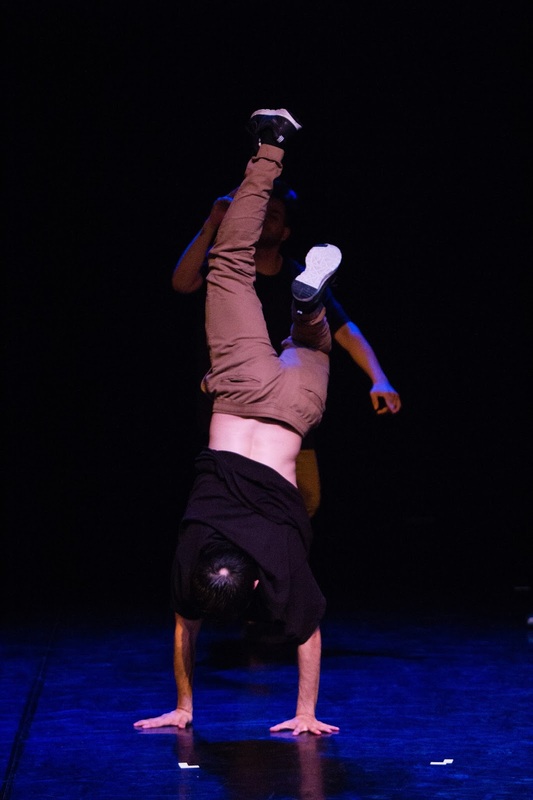 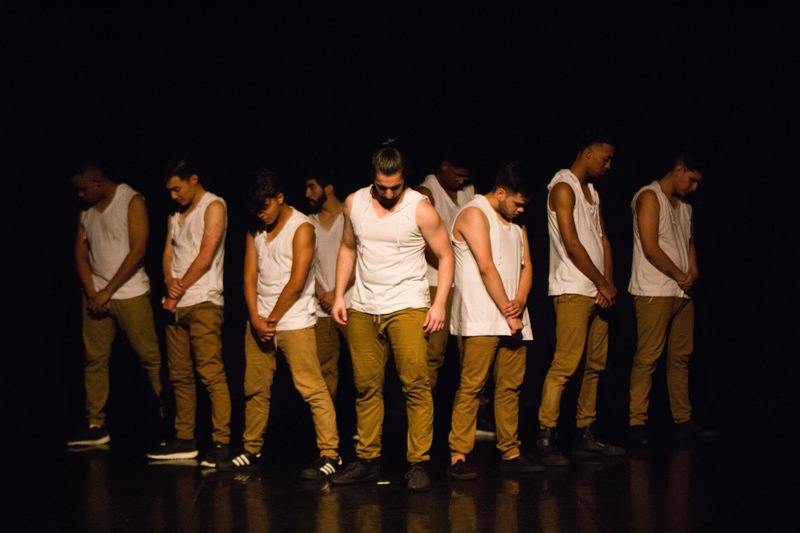 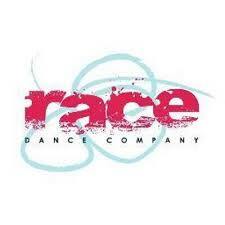 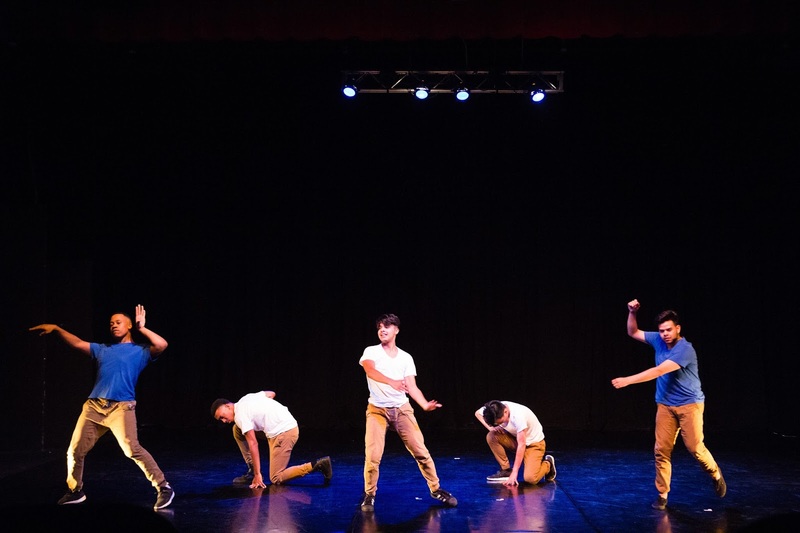 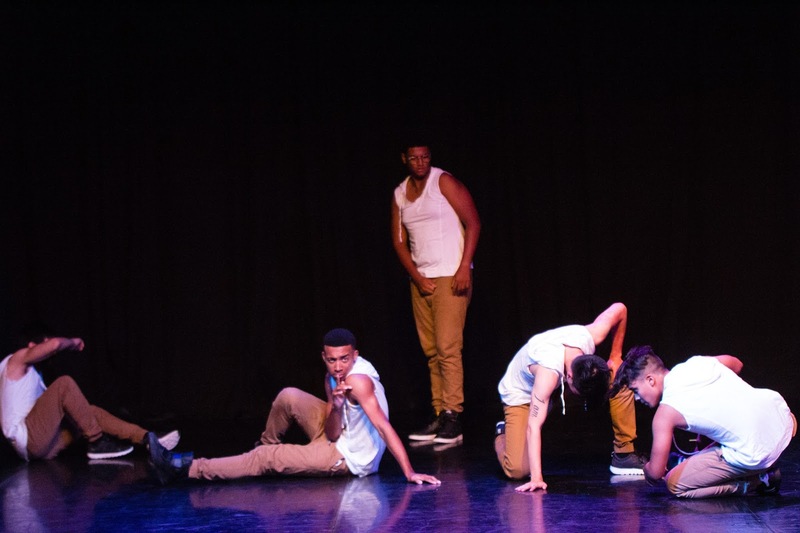 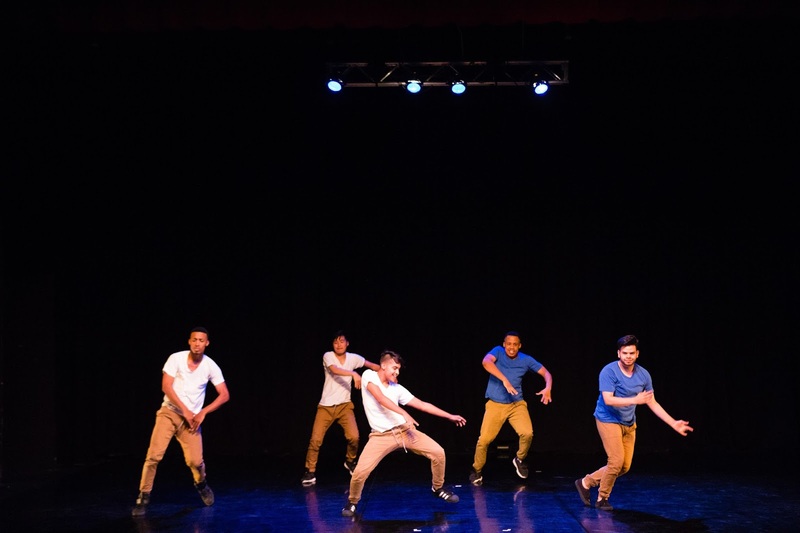 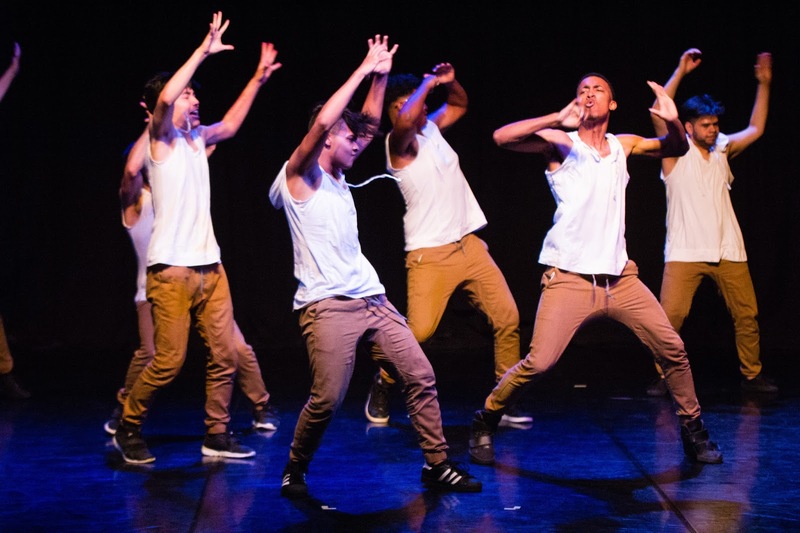 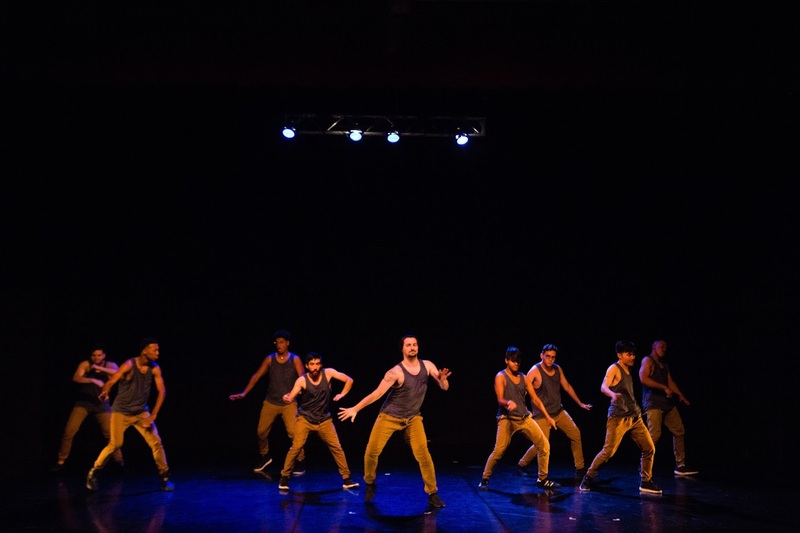 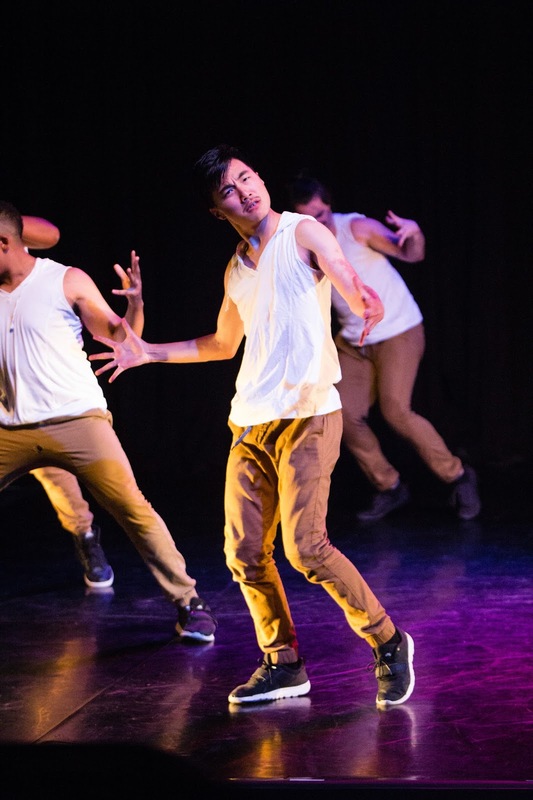 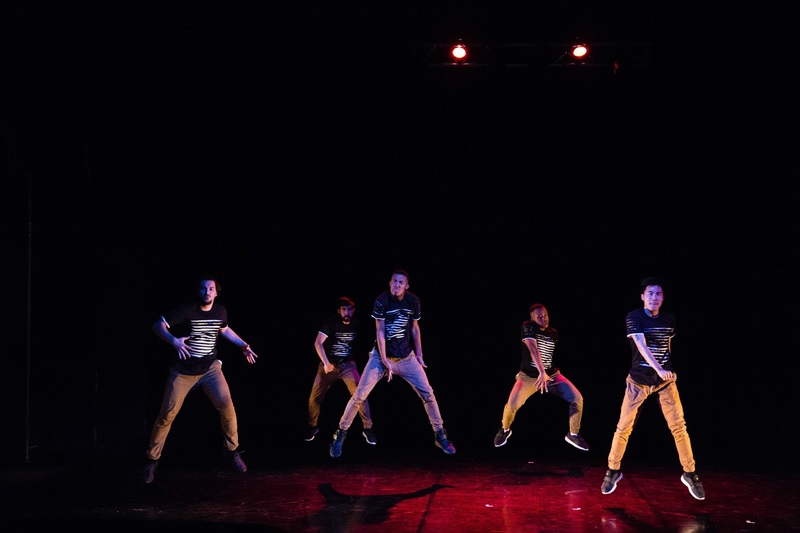 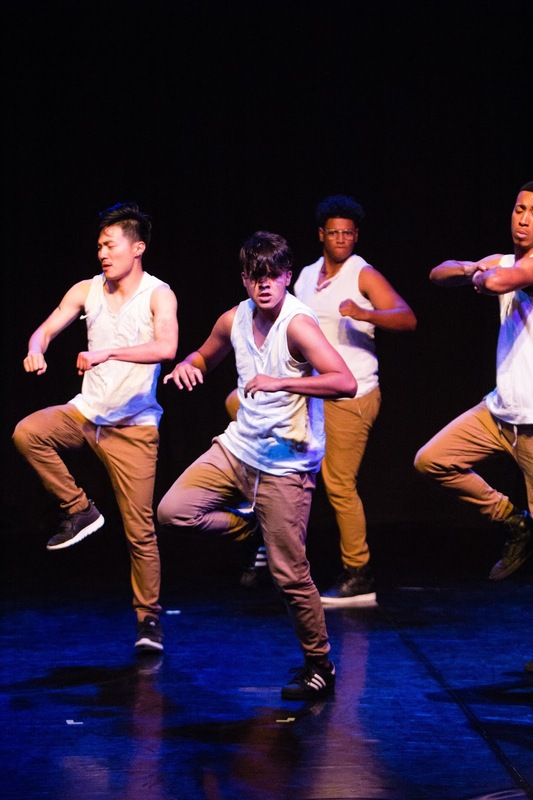 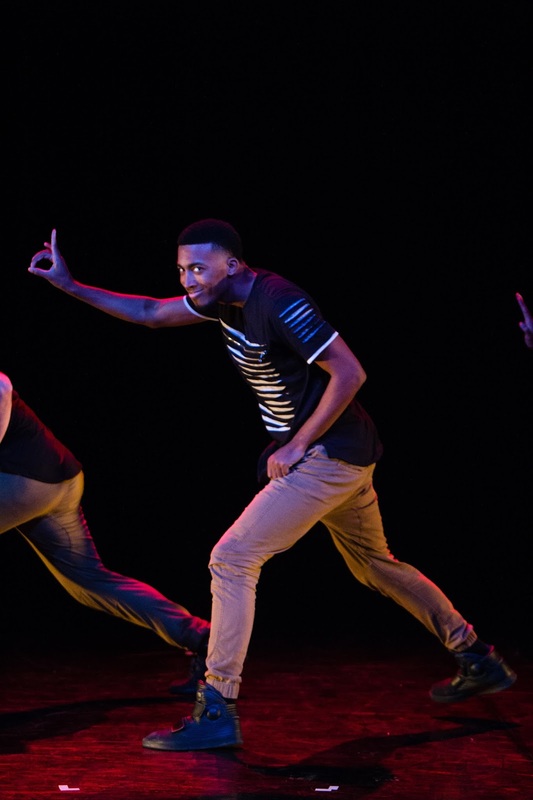 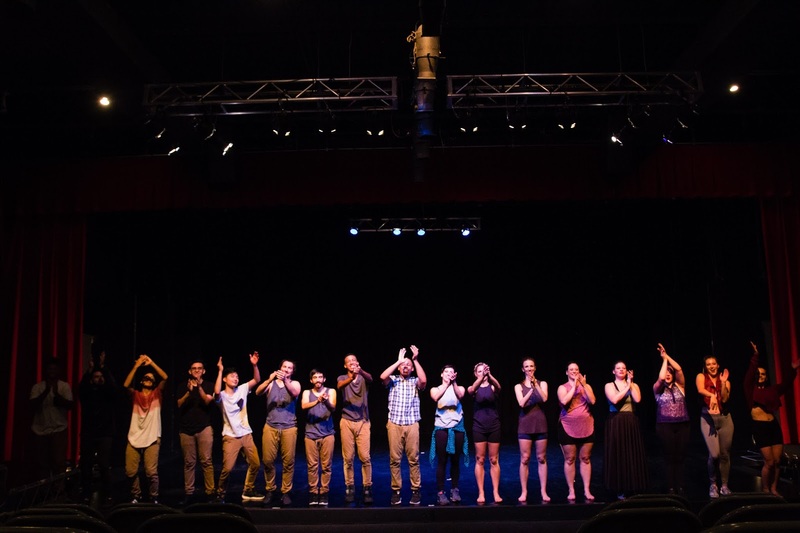 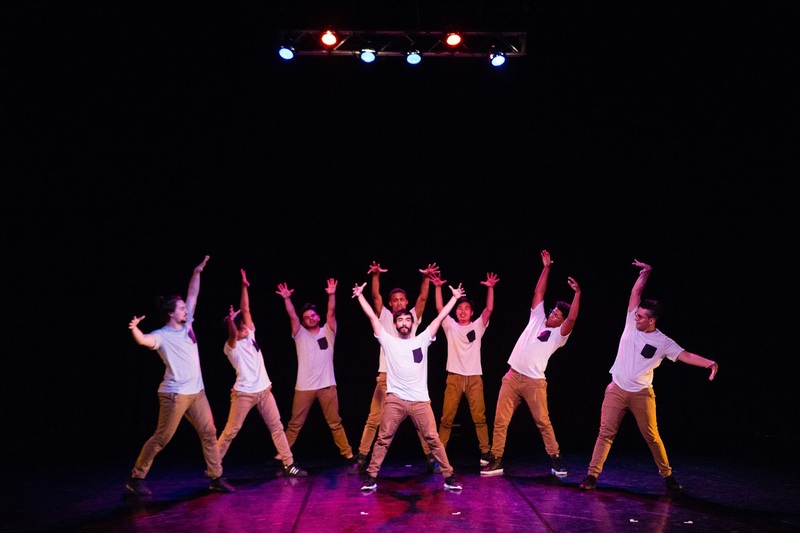 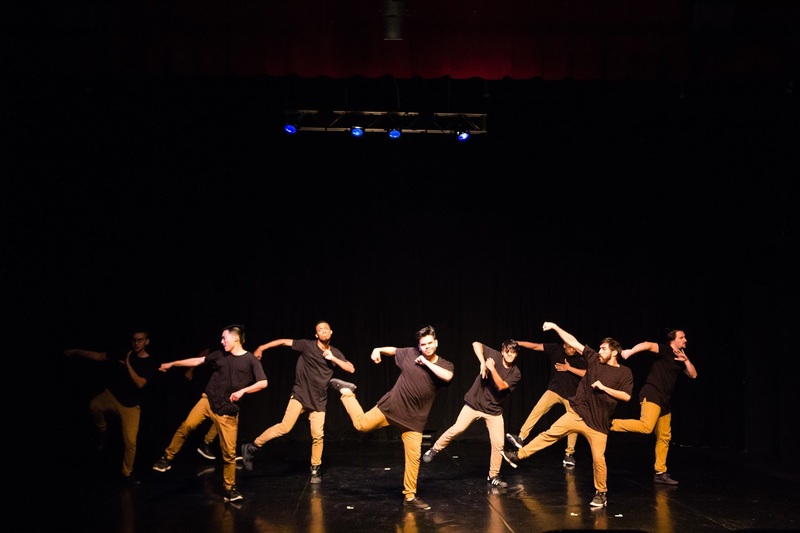 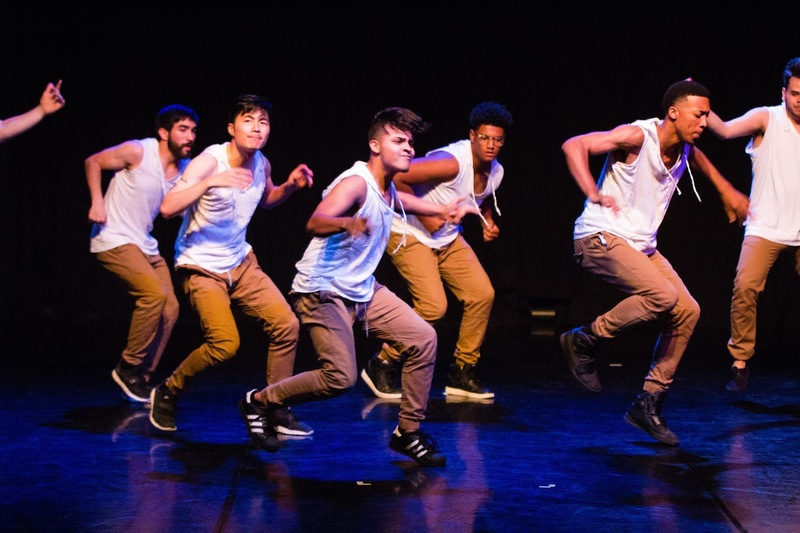 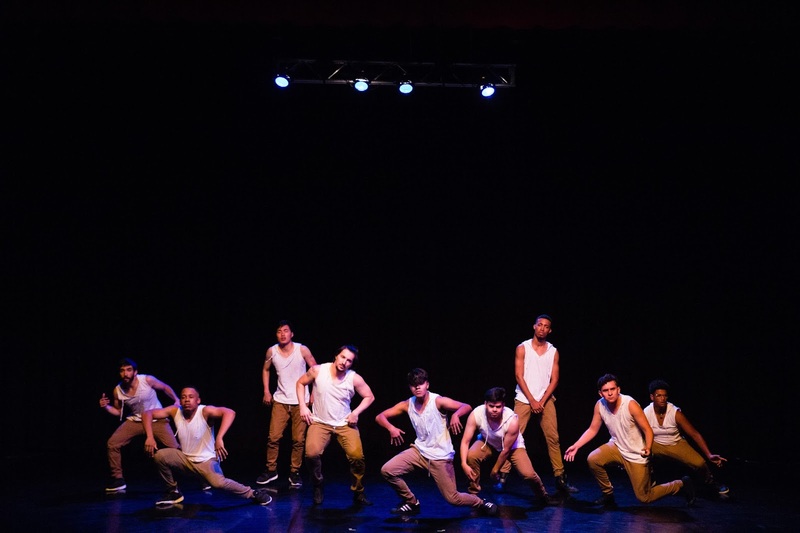 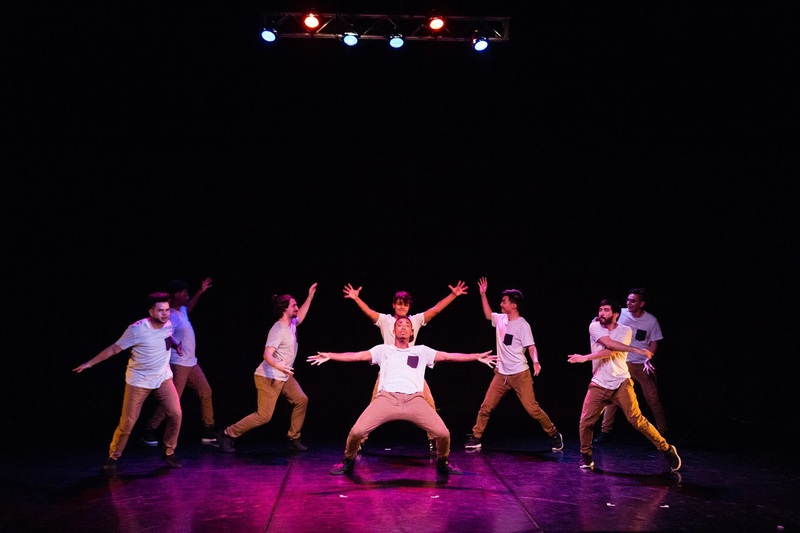 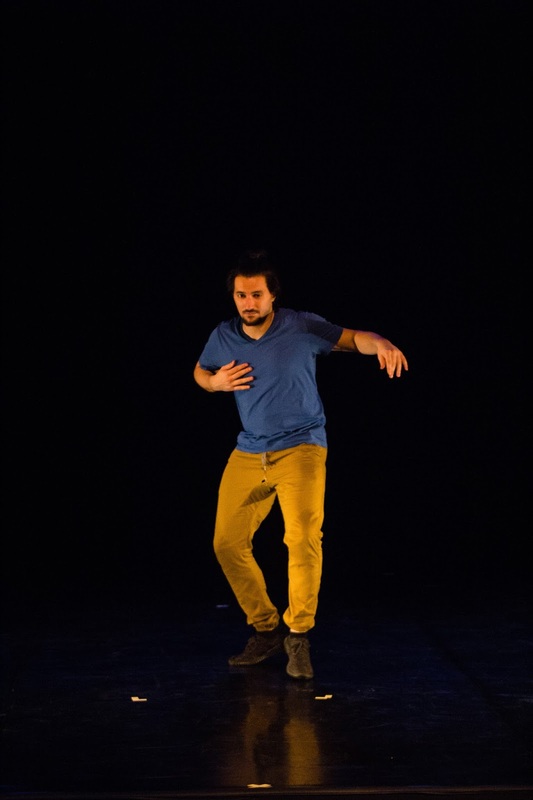 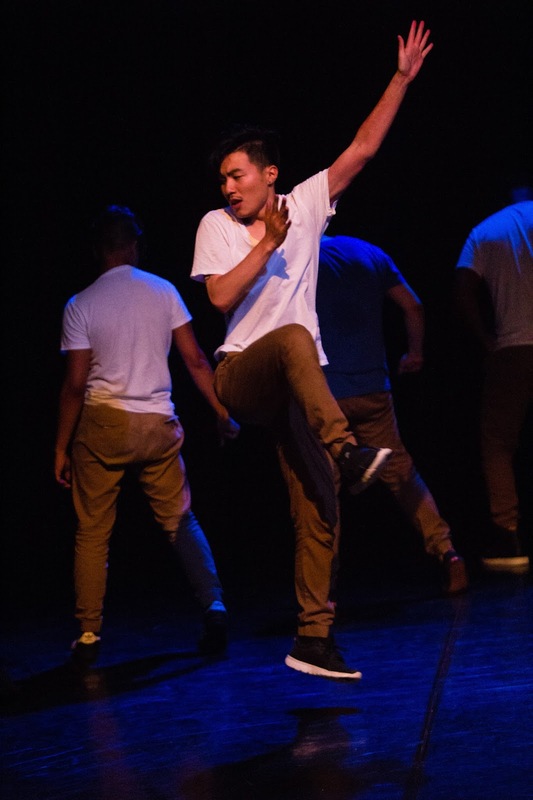 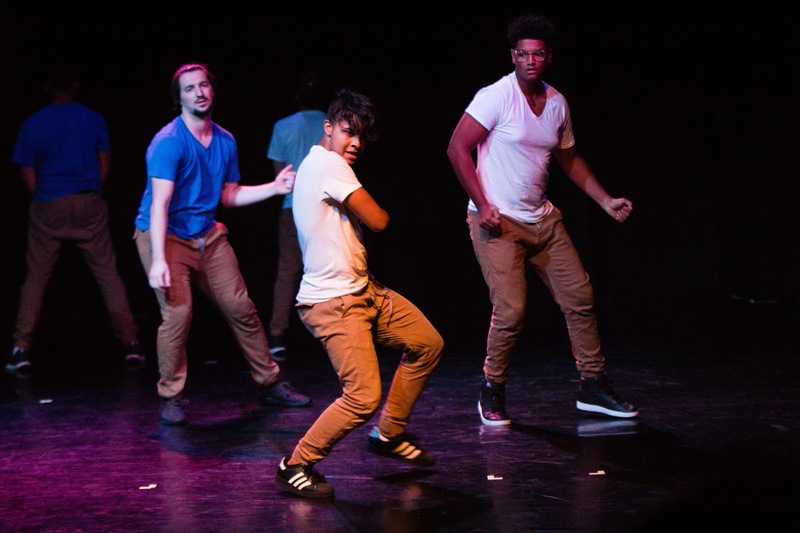 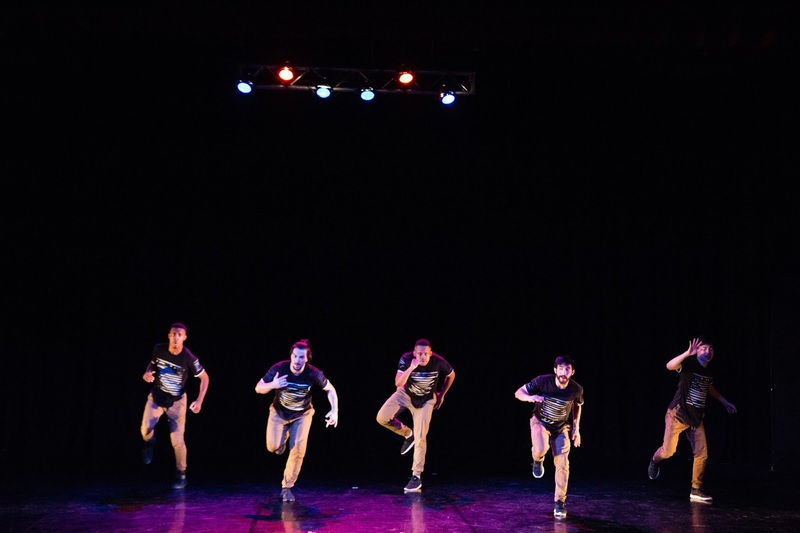 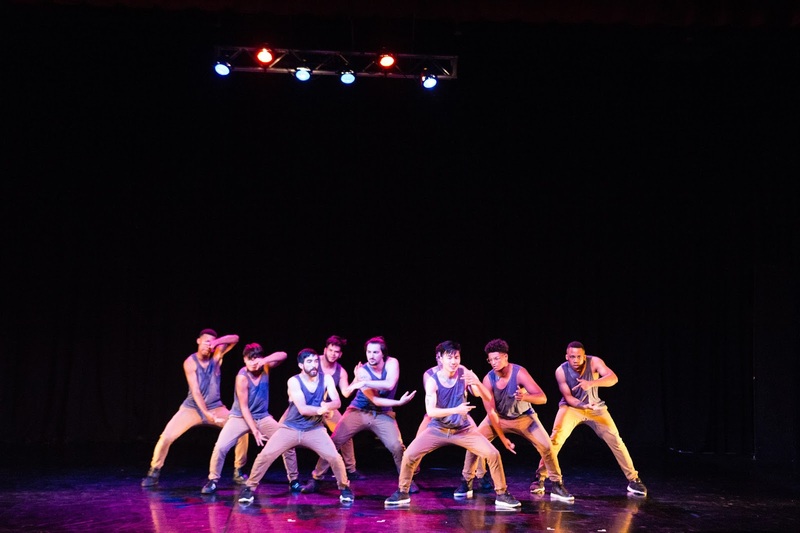 RACE Dance Company and Men of RACE come together for an evening of dance and entertainment. 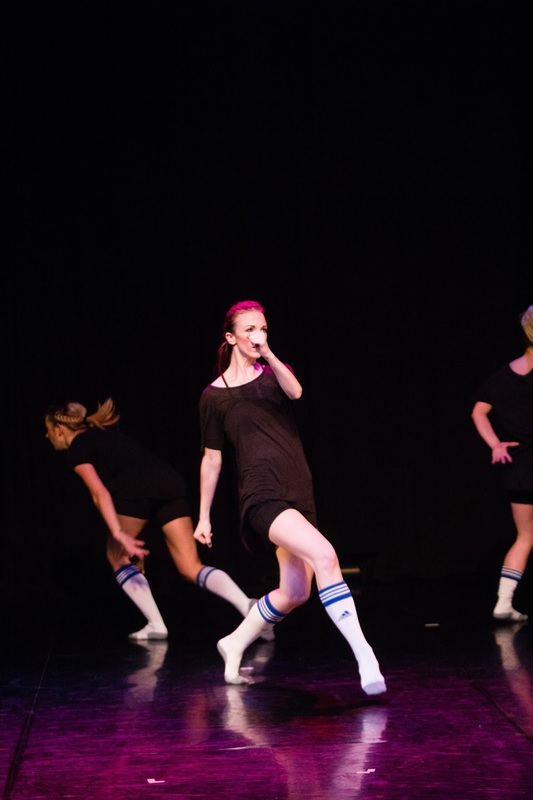 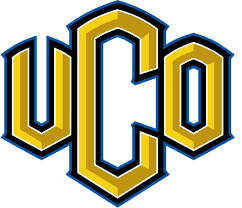 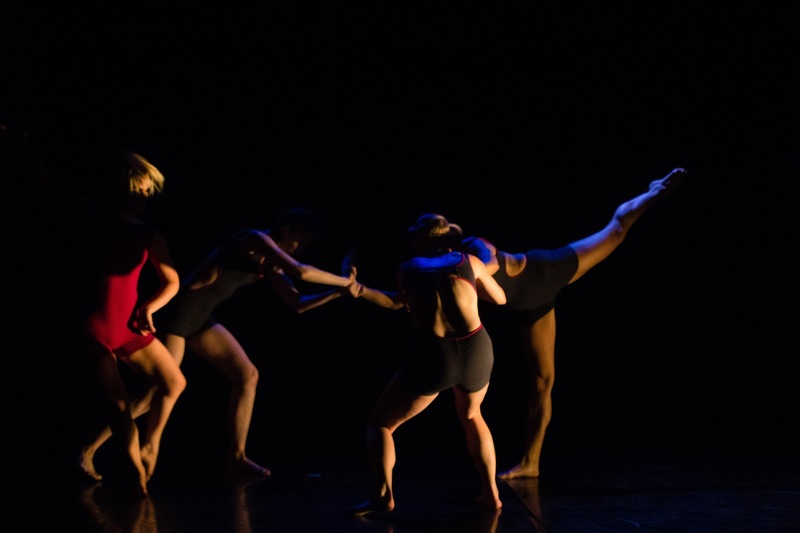 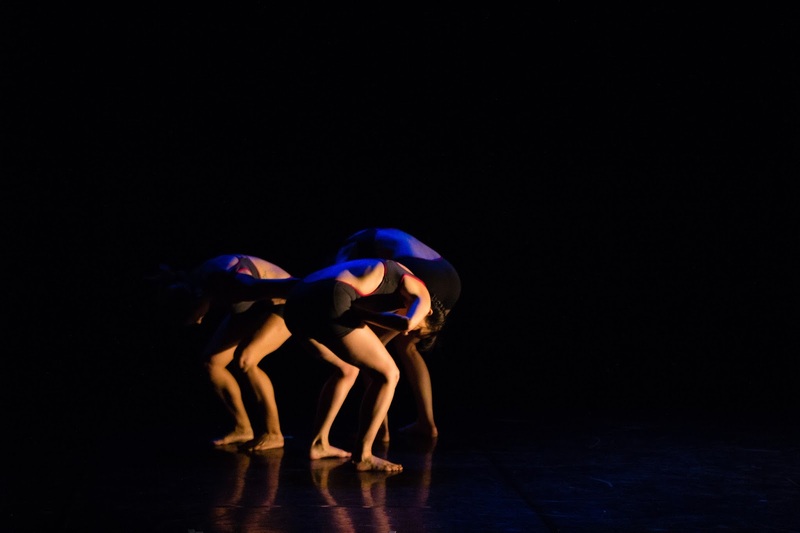 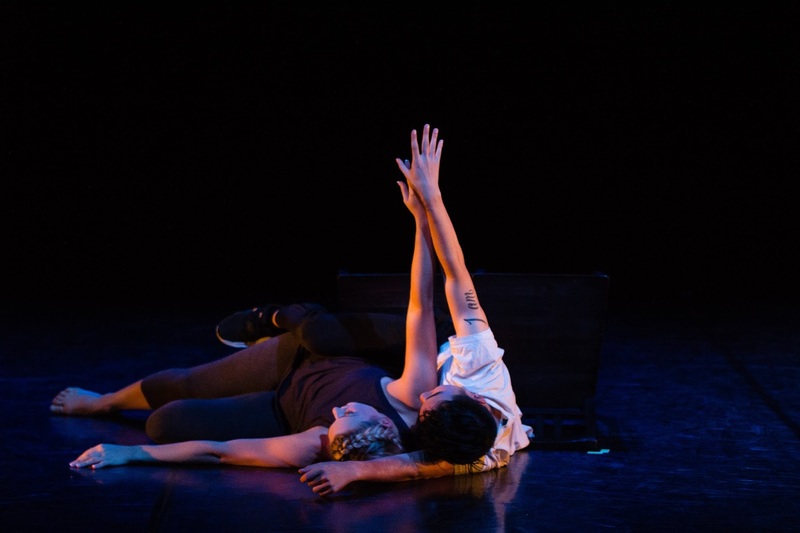 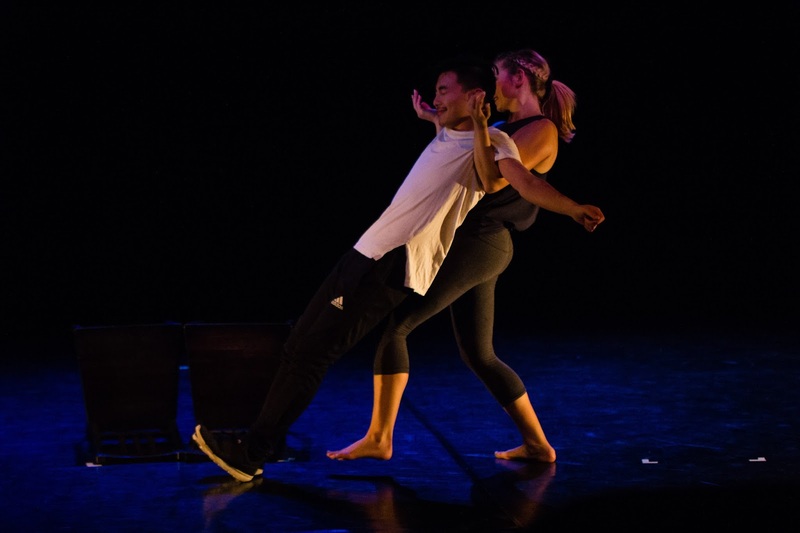 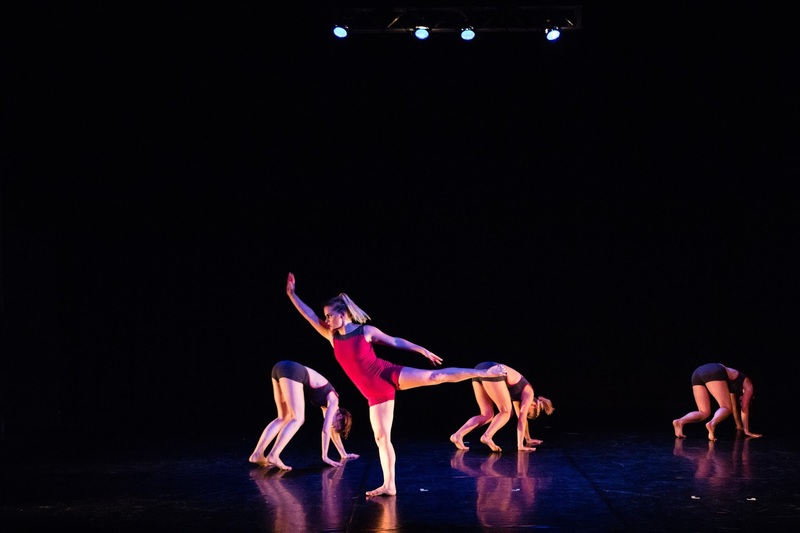 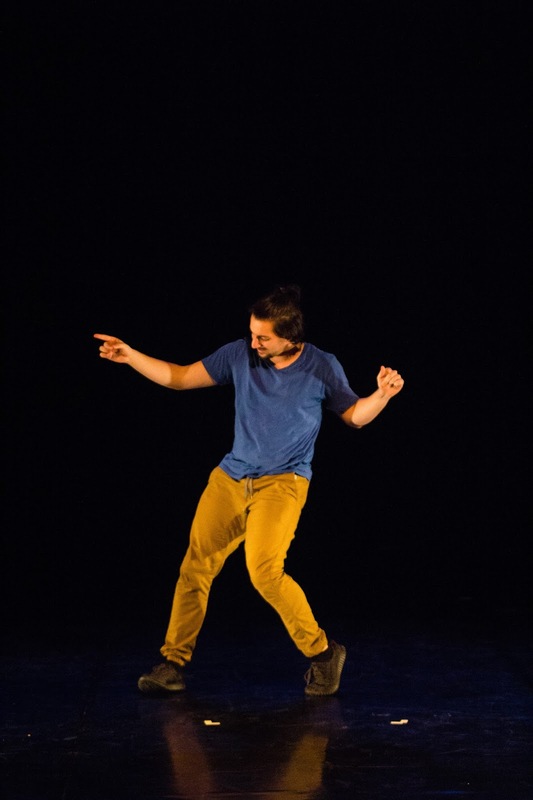 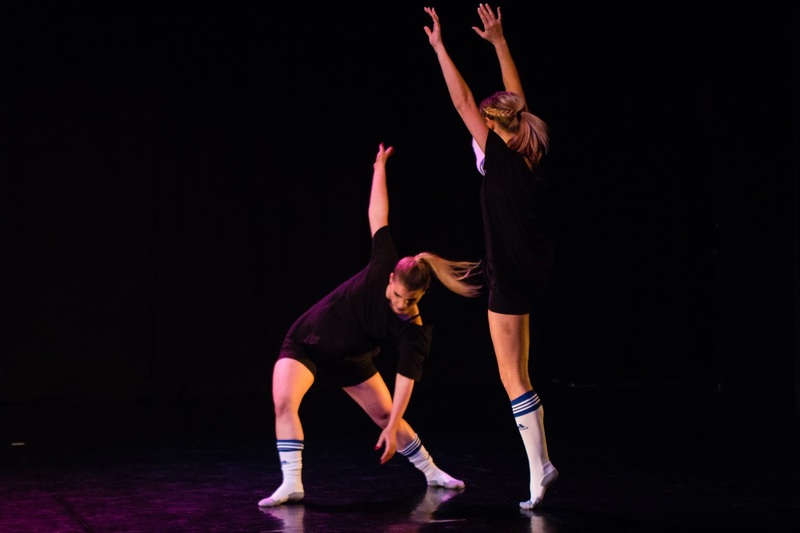 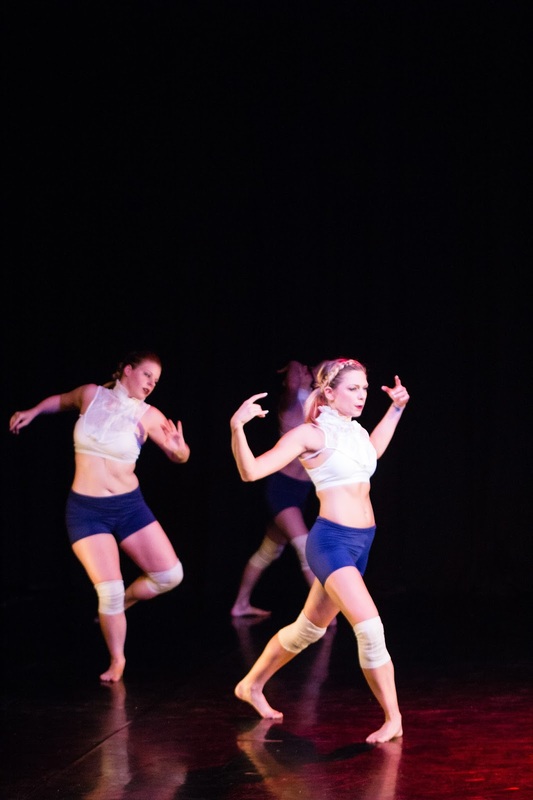 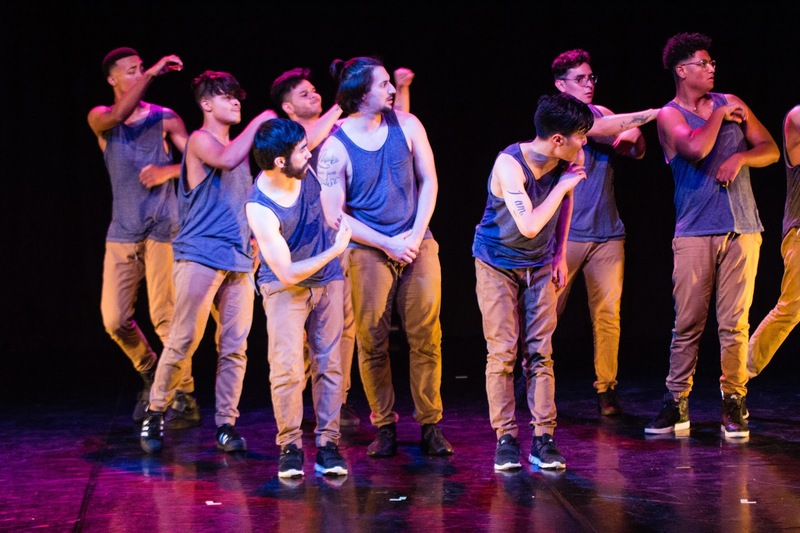 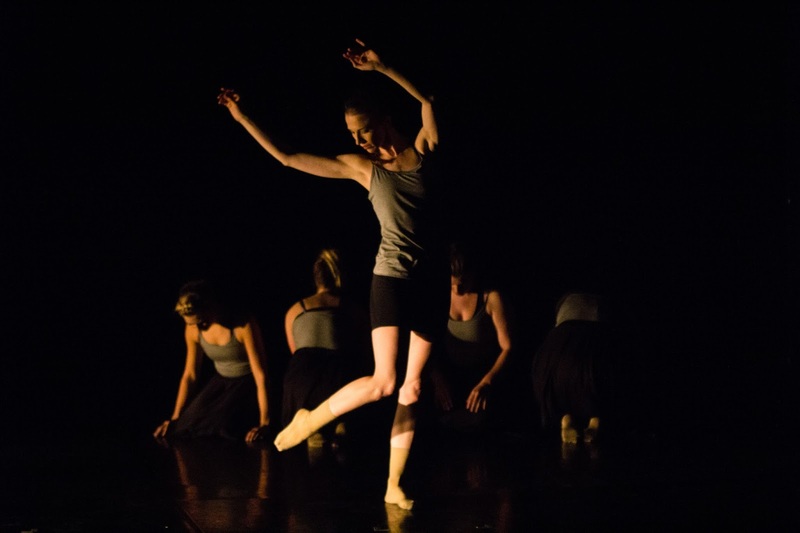 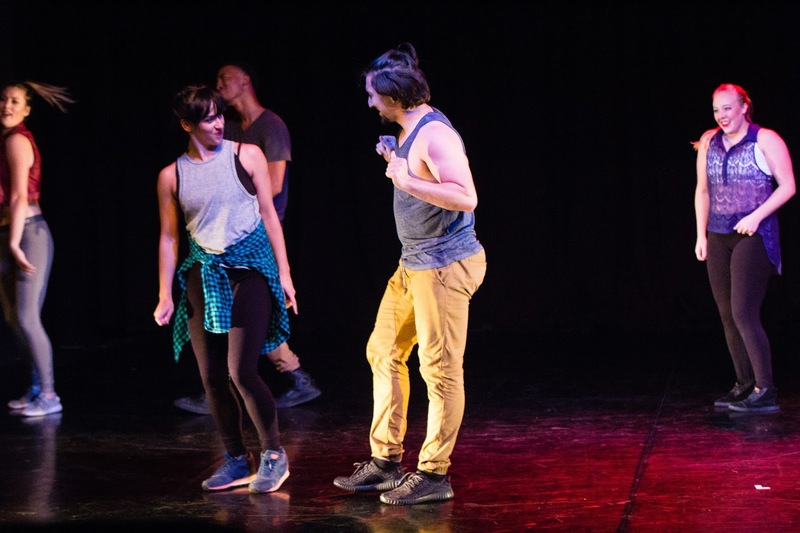 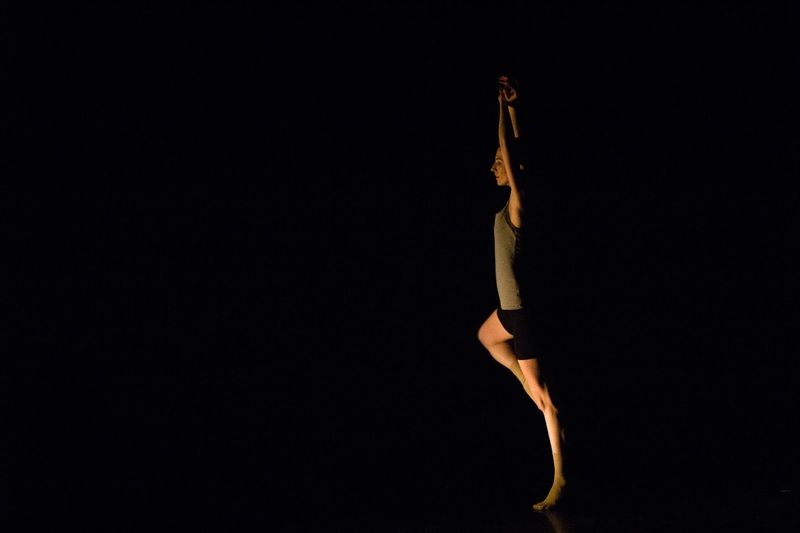 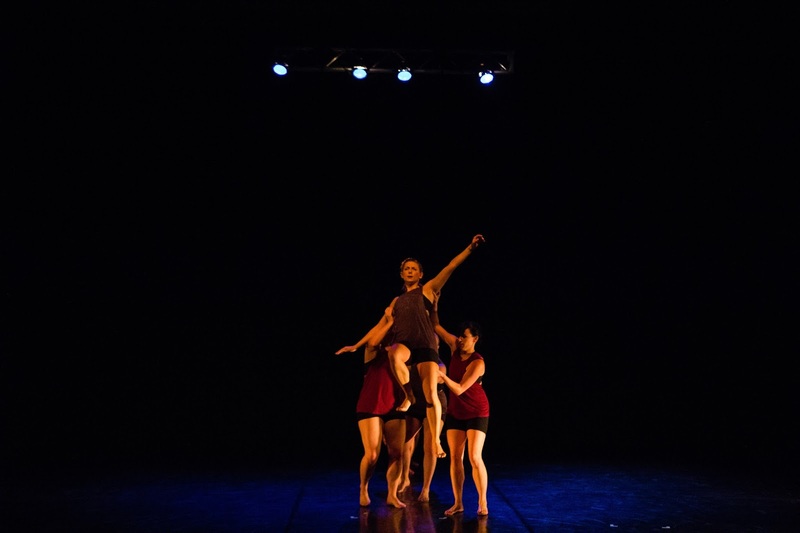 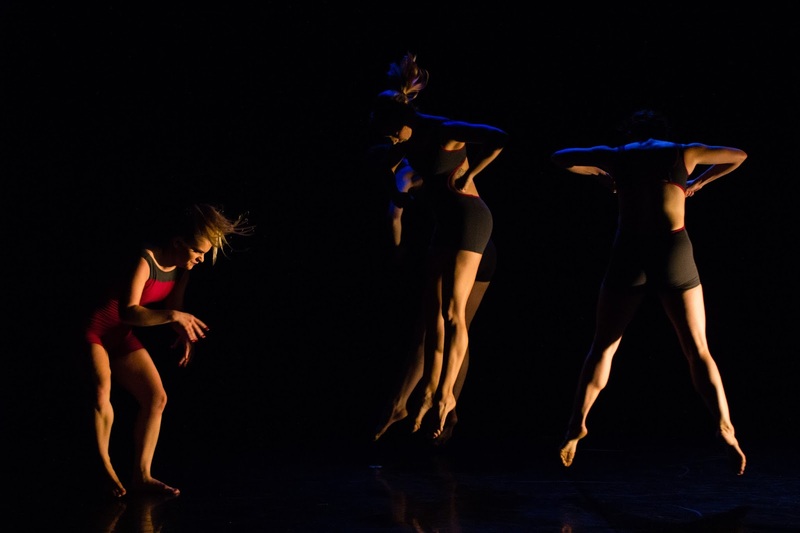 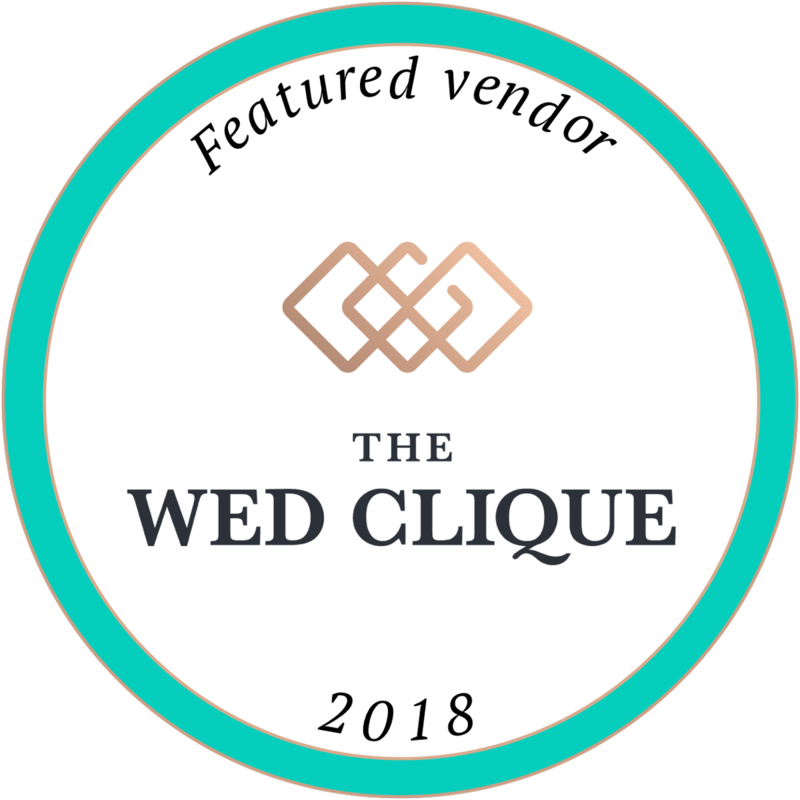 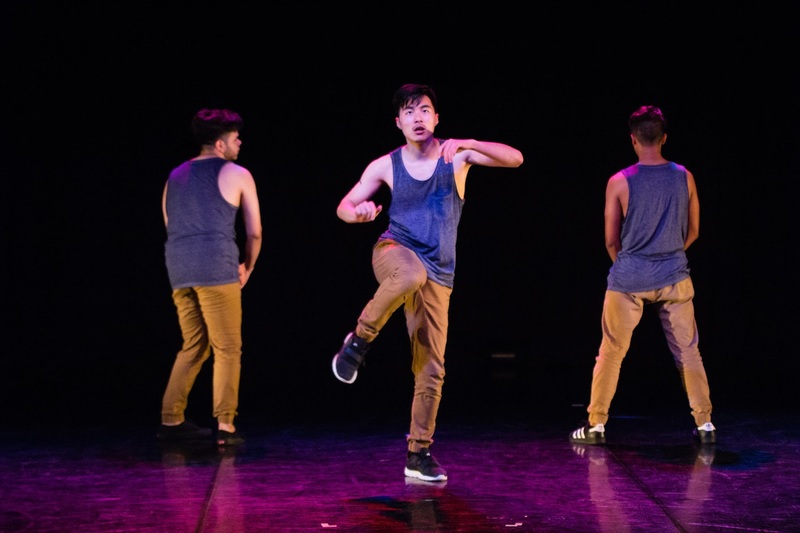 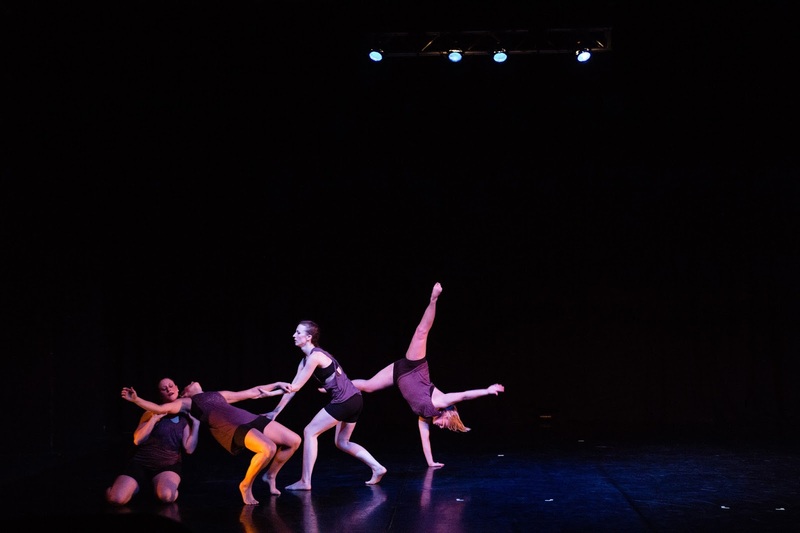 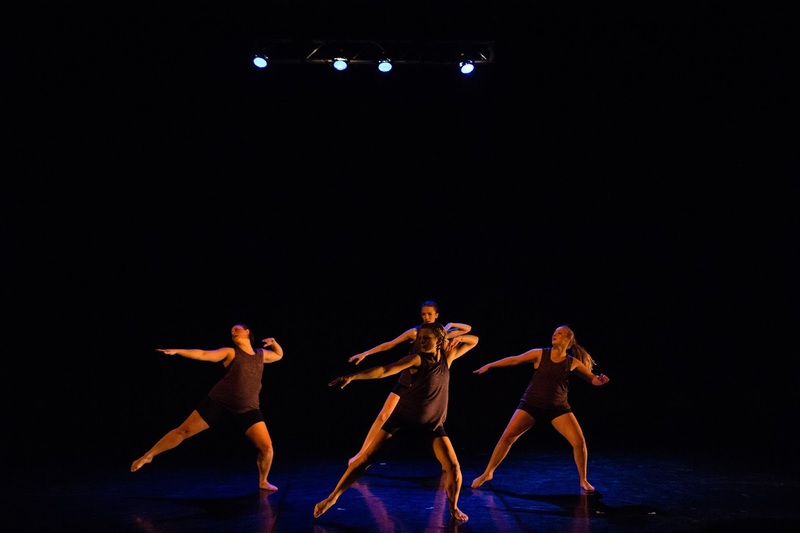 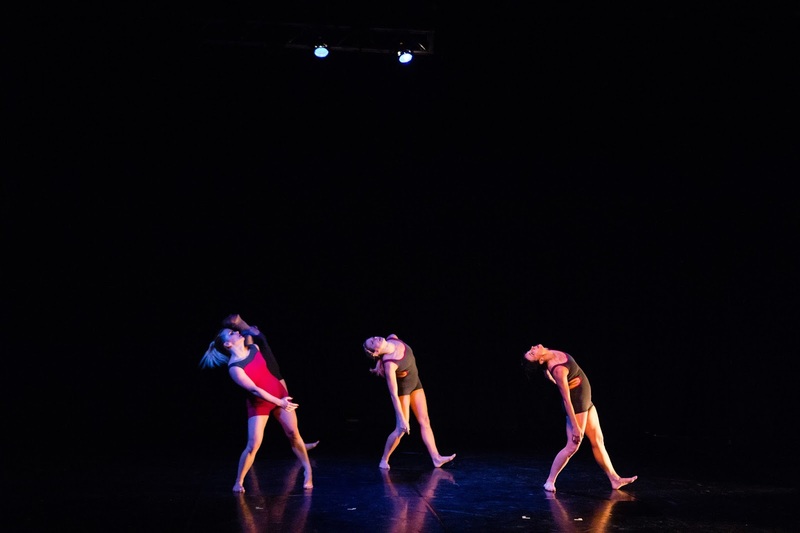 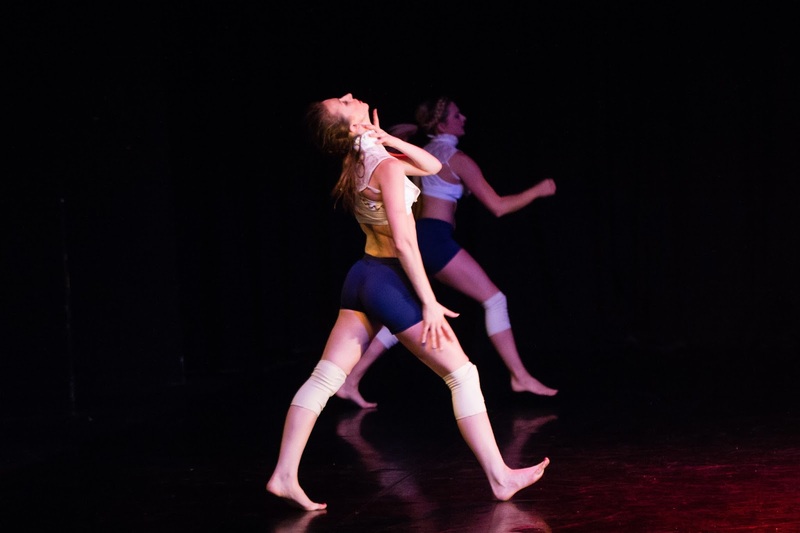 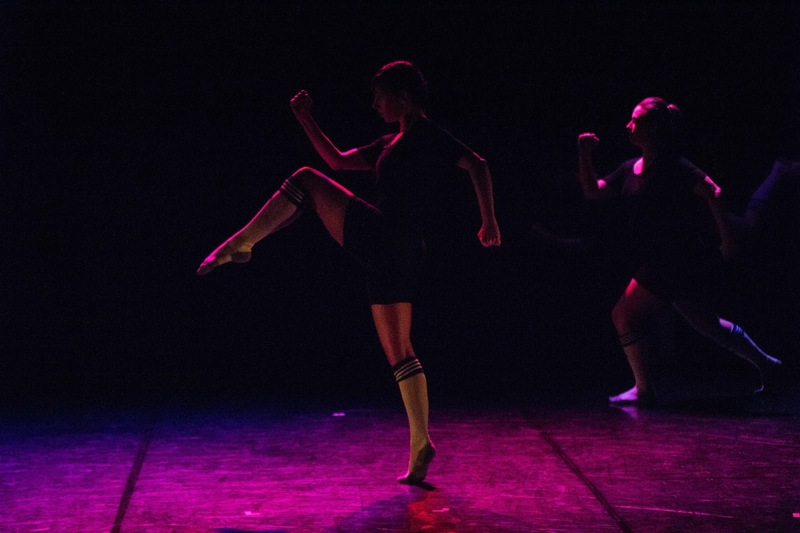 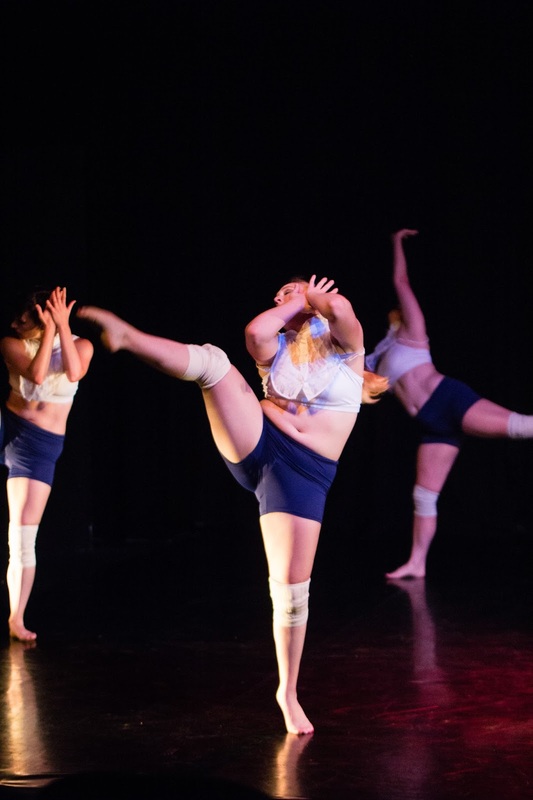 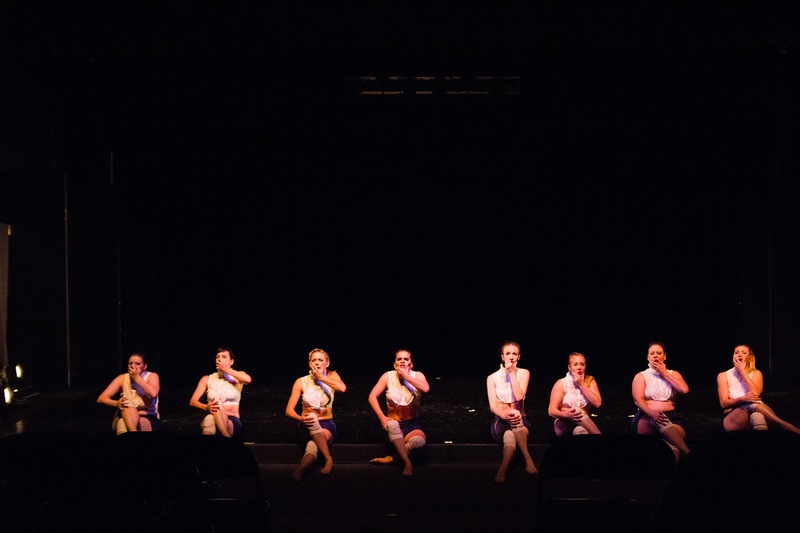 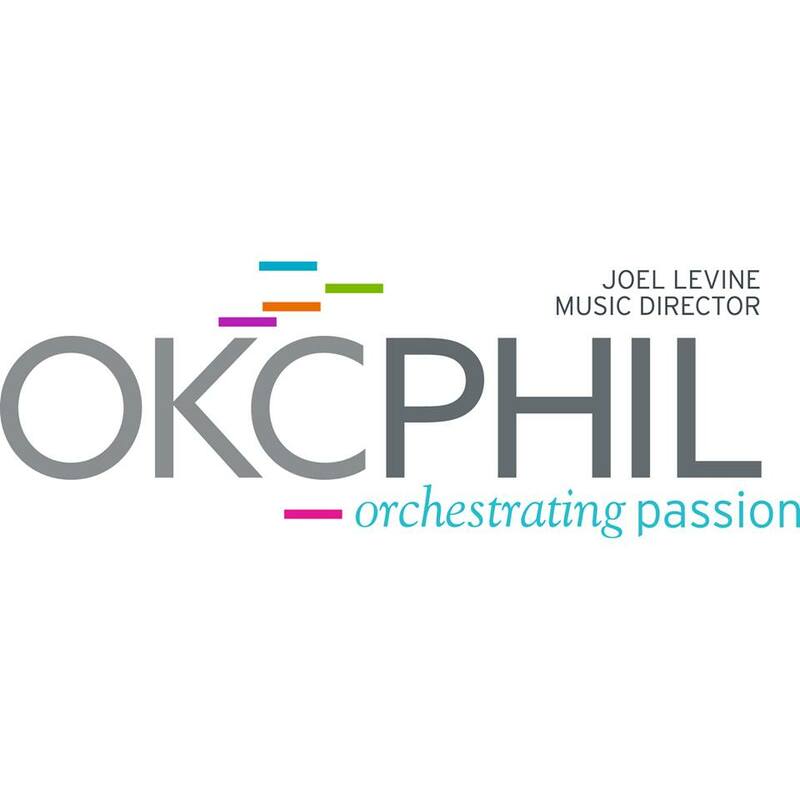 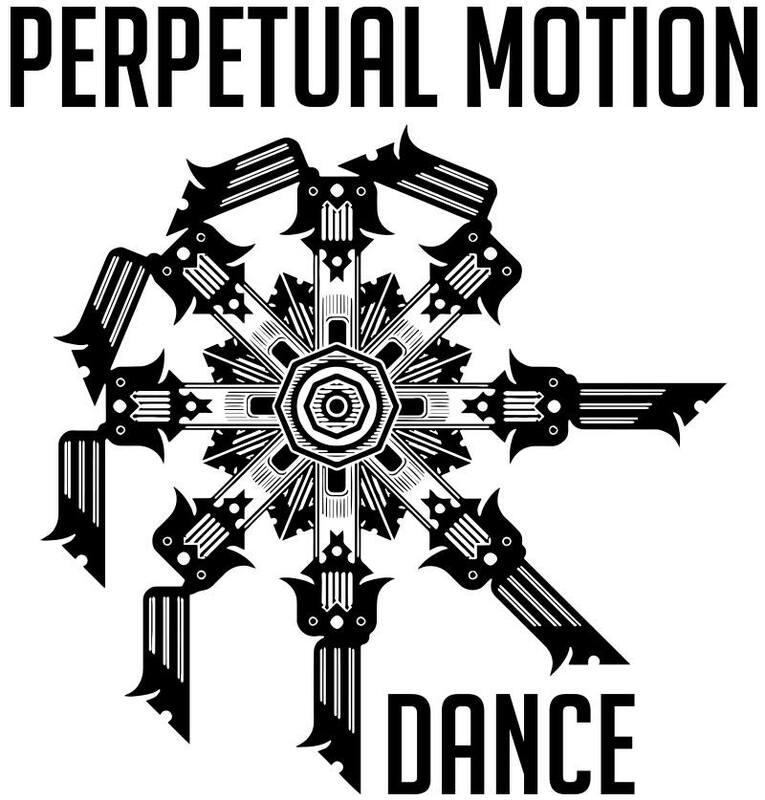 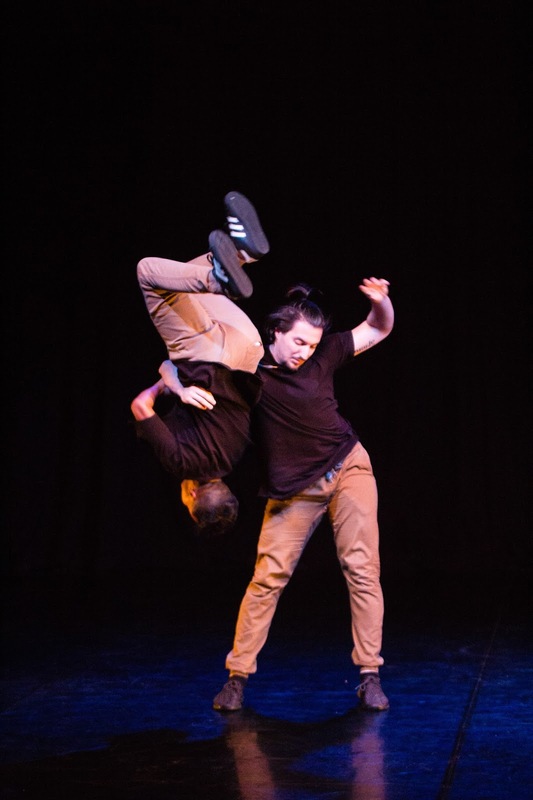 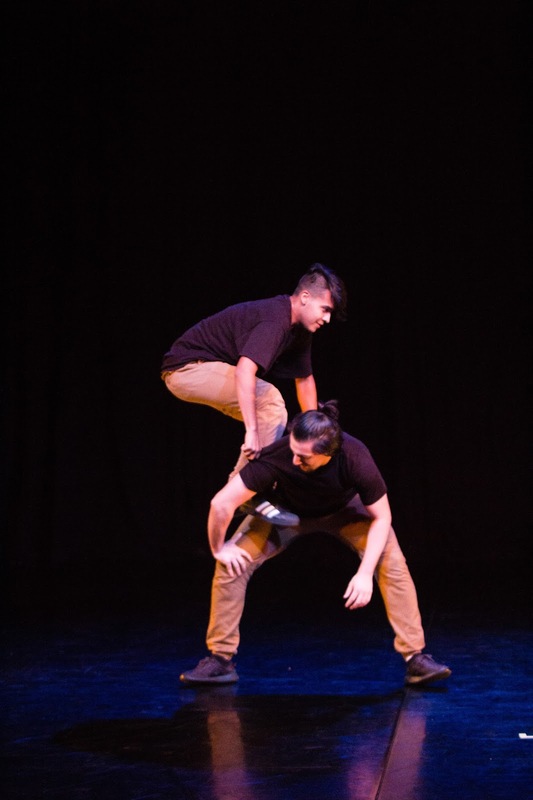 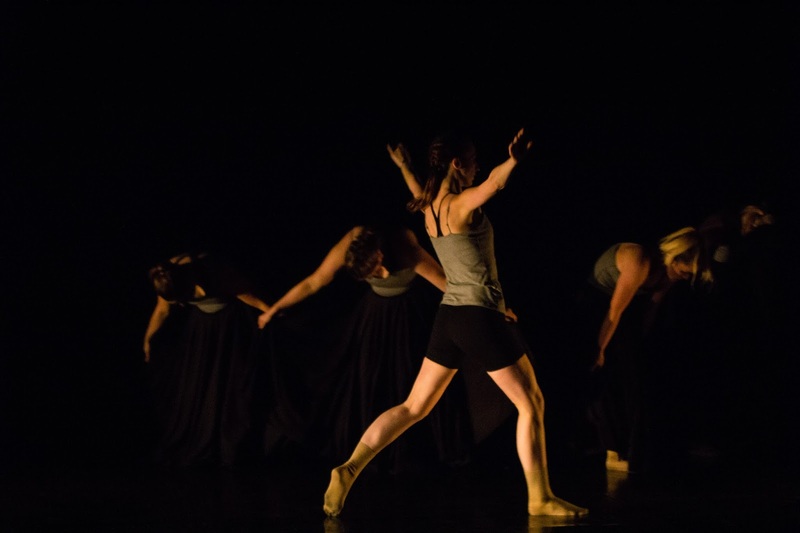 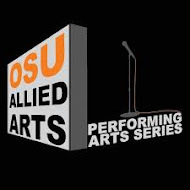 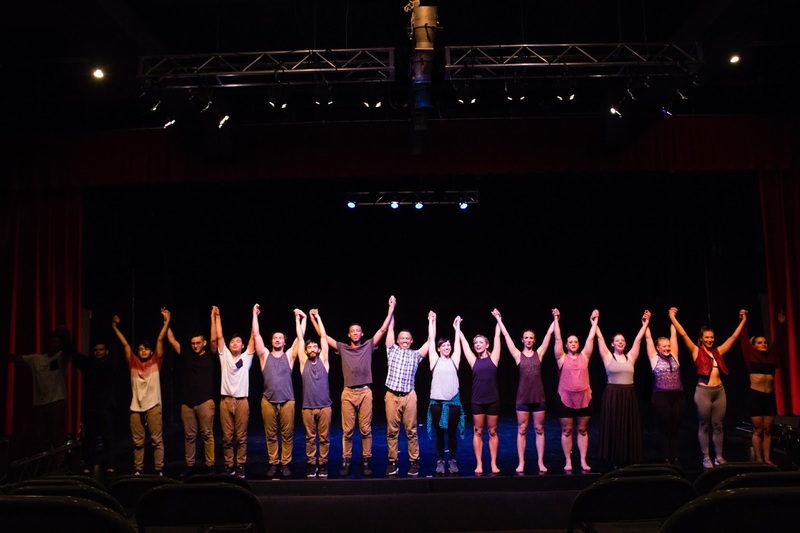 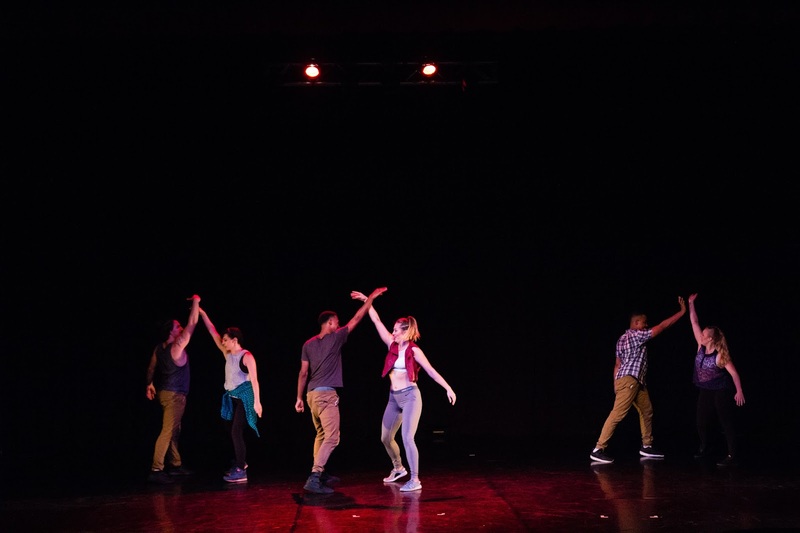 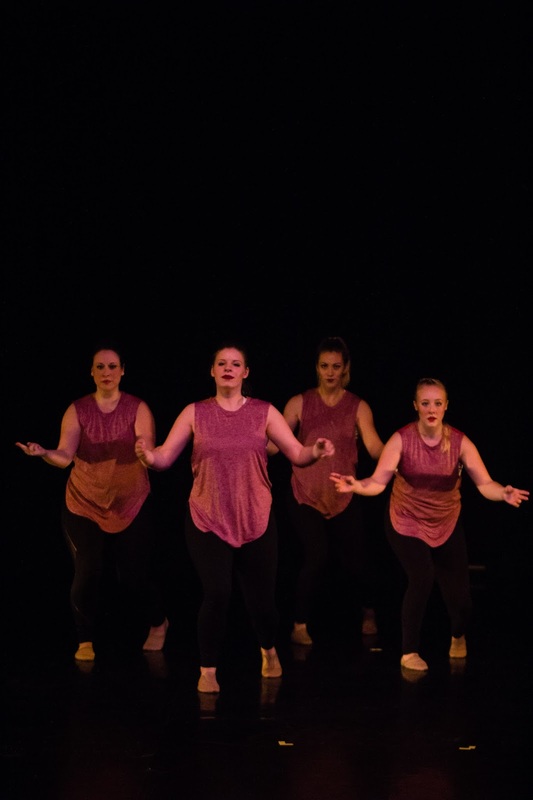 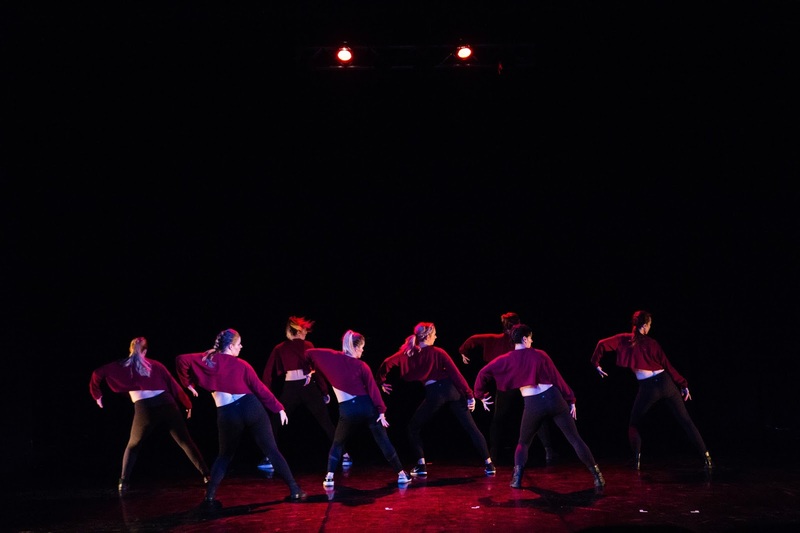 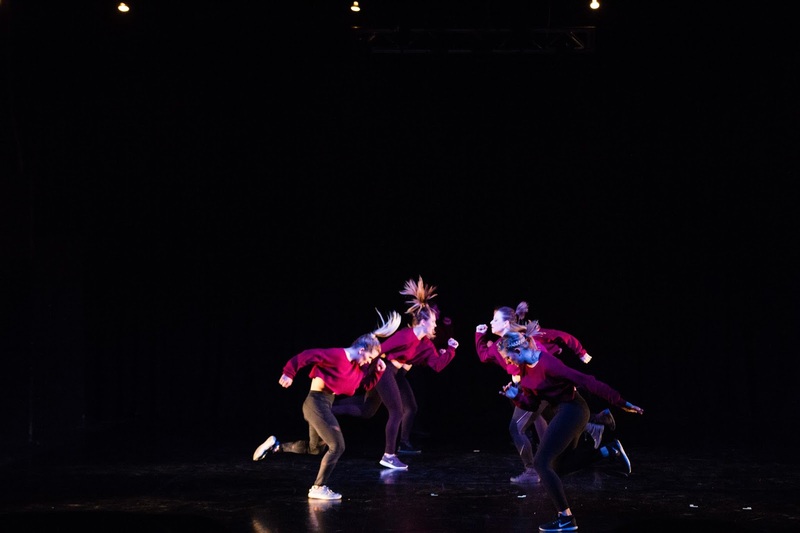 The two companies will showcase multiple genres and choreographic styles of dance and video to display each choreographer's creative expression. 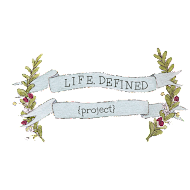 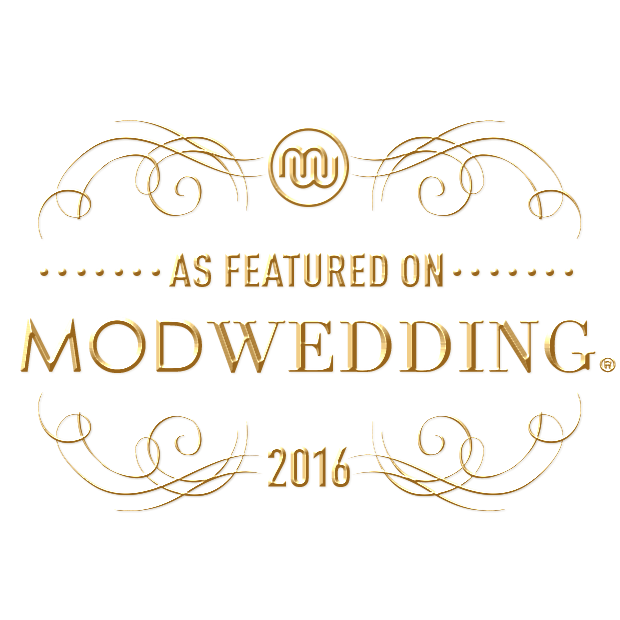 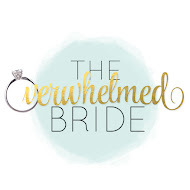 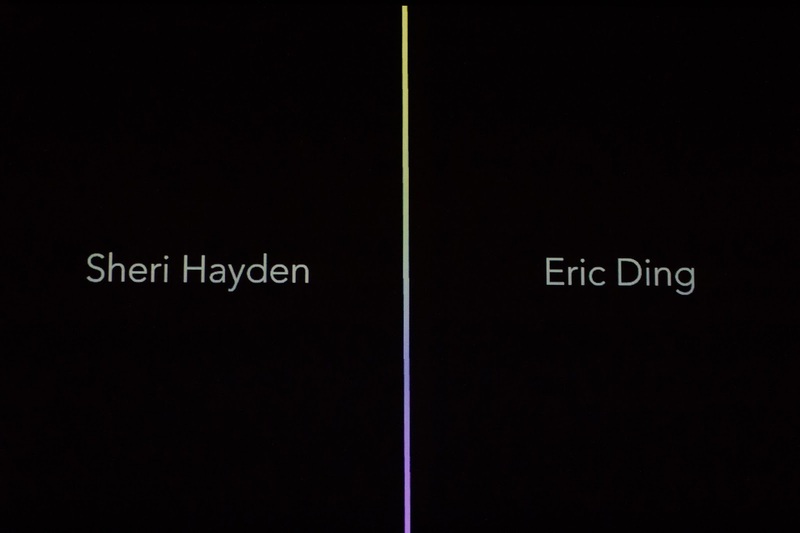 Rather than focusing on our conflicting views, the company wanted to give voice to perspective. 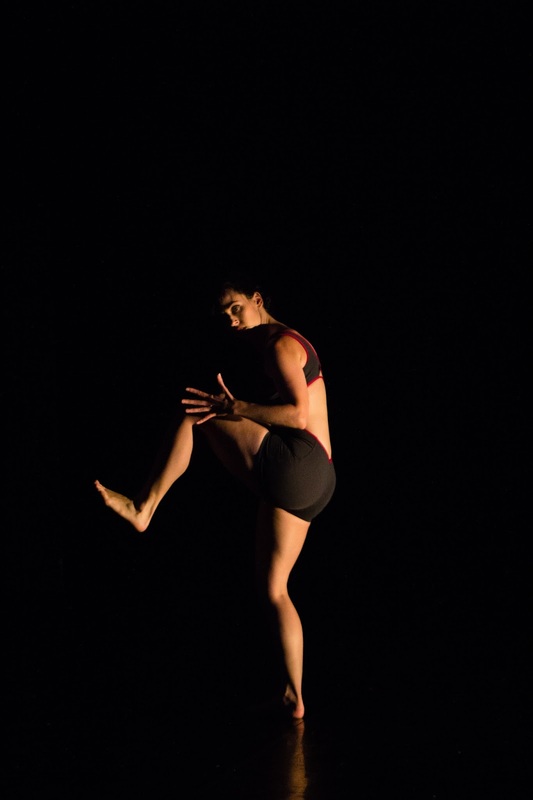 Let RACE and Men of RACE to take you on a journey into a deeper understanding of the human condition in He Said/She Said.